Everyone working with digital documentation needs an easy way to organize PDF samples. Users opt for a software or online-based solution. 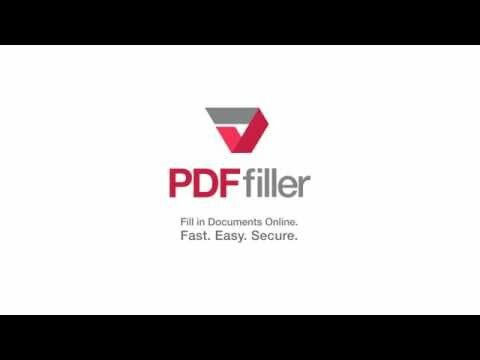 PDFfiller provides every customer with a trustworthy online storage for an unlimited number of documents. This storage is designed to help sort forms by placing them in the folders or providing tags. In addition to that, a user-friendly multifunctional editor accelerates the process of form creation and completion. Now you can easily process your templates with all the necessary tools at your fingertips. This combination of handy tools helps to create the perfect template. 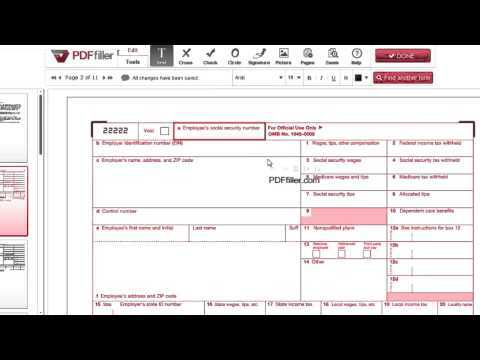 Organize PDF files and edit them using the best online service for a variety of document purposes. 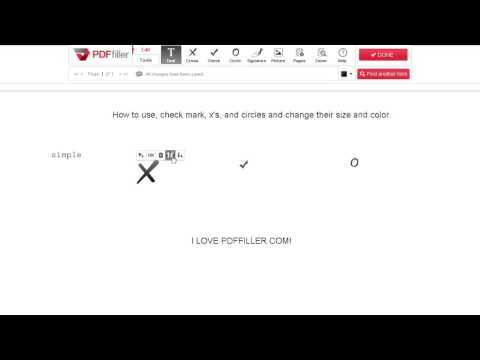 To make your document professional-looking, organize pages in PDF with the PDFfiller editor. 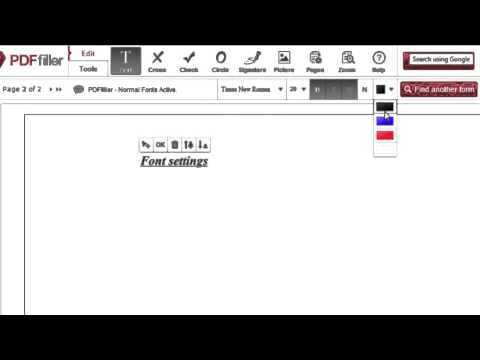 Begin by uploading the necessary file to your own PDF library. Easily drag and drop your template, import it from the cloud, email or a third-party connection. Those who receive samples by mail should synchronize their email accounts with the PDFfiller account. This will allow files to be received directly into PDFfiller. The upload process takes less than a minute. Remember that uploaded samples should not exceed one hundred and fifty pages. 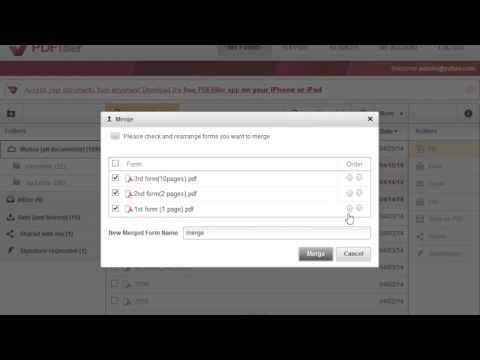 Upload templates open by default. 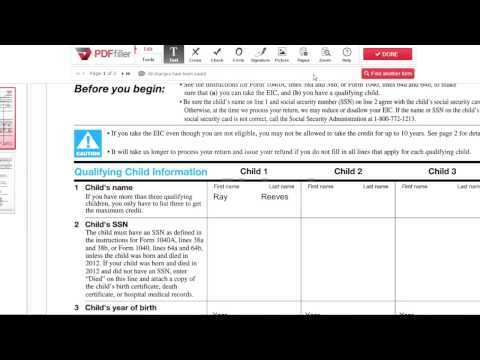 Look through your PDF document and find the pages that need to be changed. Remember the parts you are going to replace, turn over or delete. Open the rearrange tool in the upper part of preview panel. Select the page and action you want to take in the new window. It contains a number of functions like move left or right, move to, rotate, remove, duplicate. Rotate images or text with the wrong orientation. Select necessary pages and click the “Rotate” tool. To relocate a page to the left or right, use the appropriate functions. Place some paragraphs on another part of the sample. Choose a page and indicate the needed number in the box. 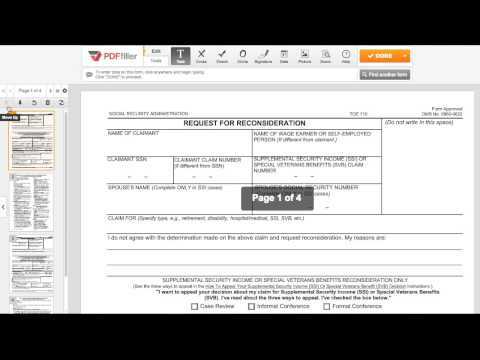 Further on, edit the document by adding text, signature, fillable fields or images. Select one of the text formats you’d like to change. Specify the font type, size and style of the text. Save your changes and send the form or download it to the internal storage of your device. It can be saved in the current format or as Microsoft Word, Excel or PowerPoint document type. Using the online solution available from any device, anyone can easily transform various forms, as well as any other documents. The additional security measures are also available on the service. Protect your file with a password, add identity verification via photo, mobile phone or social network account. Process the form digitally and save time for more important business. 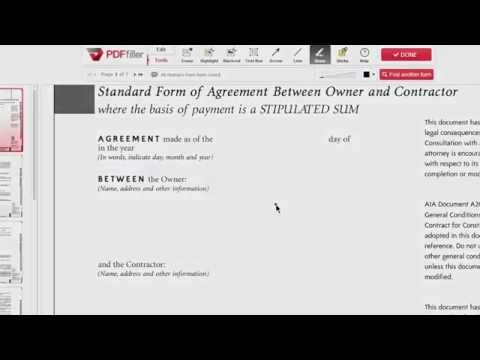 How do I organize the arrangement of my documents? 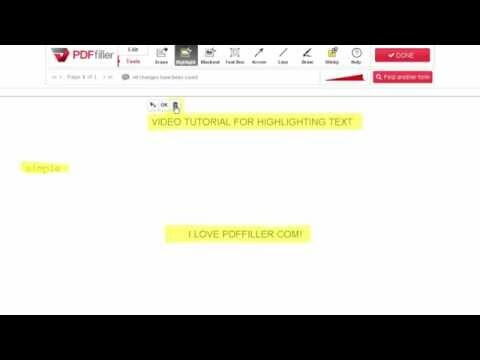 How do I organize pages in a PDF? 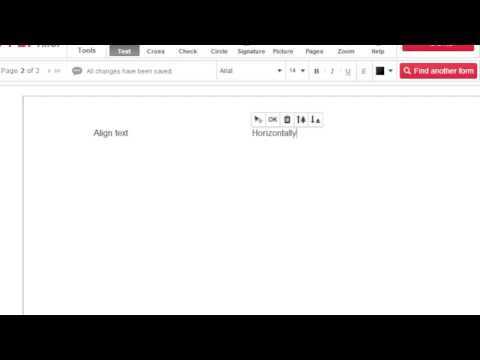 Select "Pages" button in "Editor" page. It is signified by a set of gears. From here, select the page you wish to organize. Click the left arrow to shift the page to the left, and the right arrow to shift it to the right. If you wish to undo your changes, select "Restore". How do I organize page orders within a document? Select "Pages" button in "Editor" page. It is signified by a set of gears. From here, select the page you wish to organize. Click the left arrow to shift the page to the left, and the right arrow to shift it to the right. If you wish to undo your changes, select "Restore." 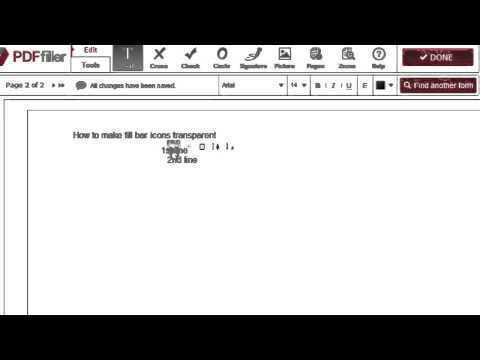 How I delete a page in a document?